Police Officer Michael Michalski was shot and killed while attempting to apprehend a wanted subject in the area of 28th Street and Wright Street. The subject was wanted for weapons violations, narcotics violations, and violation of parole. Officer Michalski and other members of the Special Investigations Division located the man in the area and attempted to take him into custody. The man fled on foot and the officers pursued him into a nearby home. The man ran up a set of stairs and encountered a locked door, at which time he hid in a large pile of clothing on a landing for approximately 10 minutes. As officers searched the house, Officer Michalski walked up the stairs to check the second floor. The man suddenly emerged from the pile of clothes and shot Officer Michalski without warning with a .45 caliber handgun. He then shot and wounded two other officers before running out of ammunition and surrendering. He was charged with Officer Michalski’s murder and two counts of attempted murder in addition to other charges stemming from the incident and original warrants. 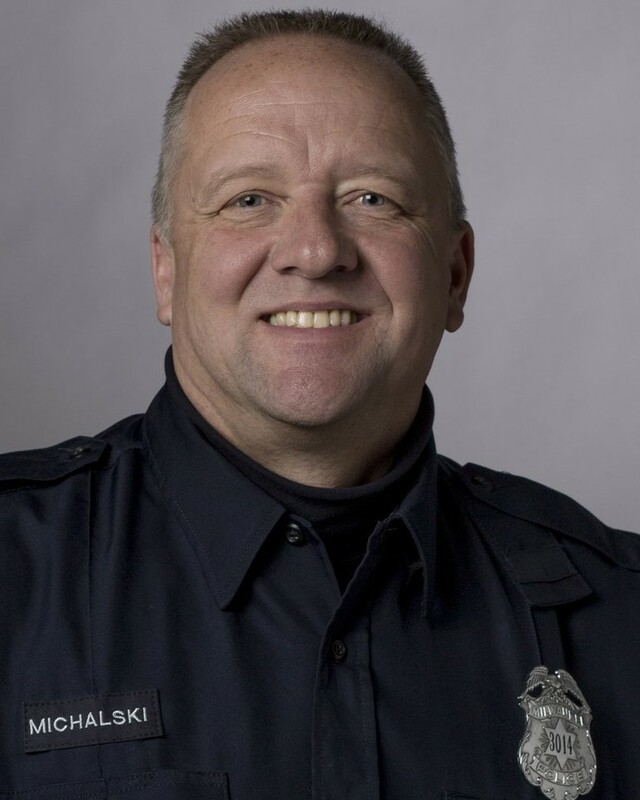 Officer Michalski had served with the Milwaukee Police Department for 17 years. He is survived by his wife and three sons.